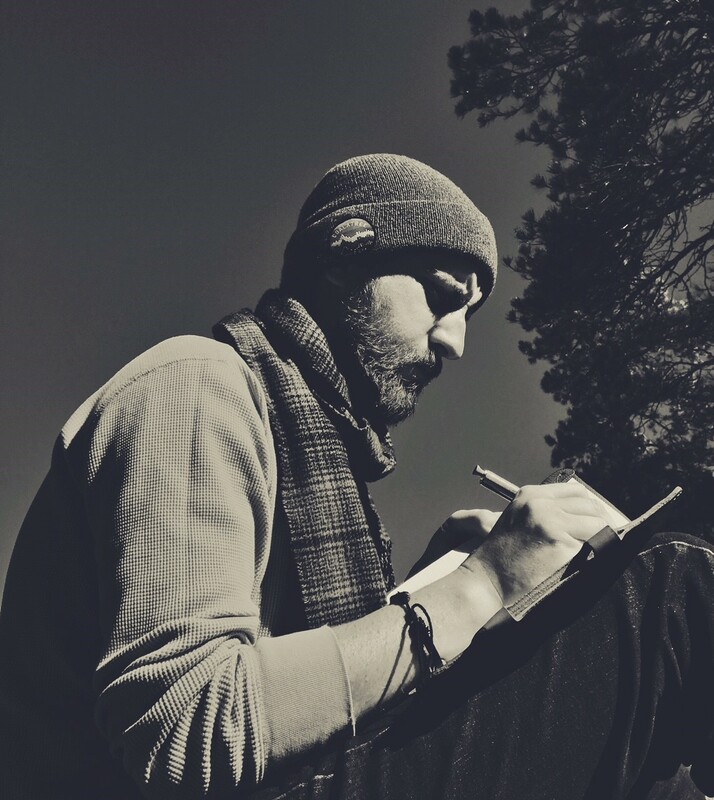 Nicholas Trandahl is an avid outdoorsman and credits his many adventures and travels as the prime source of inspiration for his writings. One is just as likely to find him on a trail or beside a trout stream as sitting at his writing desk with his old typewriter, a family heirloom. Trandahl lives in Wyoming with his wife and children. Follow on his Website, Facebook, and Twitter. 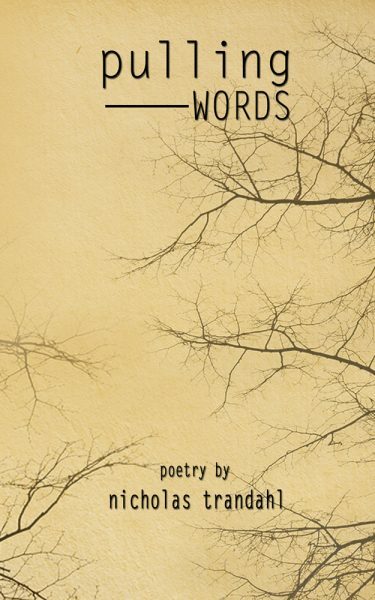 Pulling Words is available now in Print & eBook.